In Episode 2 of Upside Down, we dive into how Christians can easily idolize safety. What does the Bible say about safety? 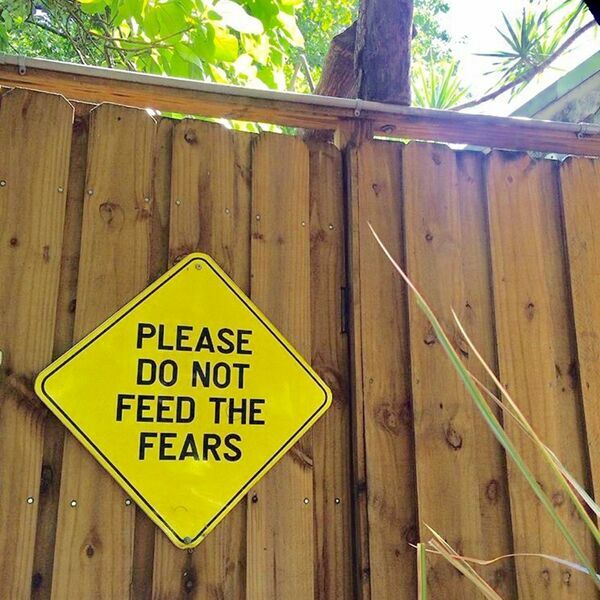 What about fear? What did Jesus say about being safe? We share five different perspectives and personal experiences, and add a little humor to the mix, too (including our guilty pleasures when it comes to music!). Lindsy Wallace leads the discussion with co-hosts Kristi James, Lori Harris, Kayla Craig, and Shannon Evans.